Imprinted With Your Logo, Motto, Slogan, Insignia or Message! 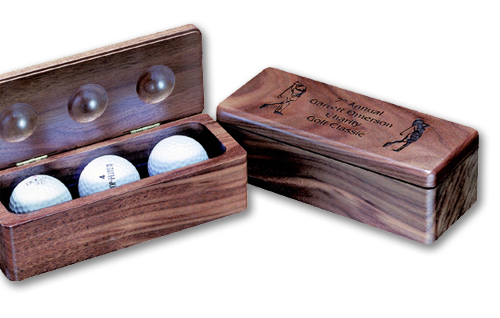 Custom imprinted personalized golf balls are tournament players favorite promotional gifts. 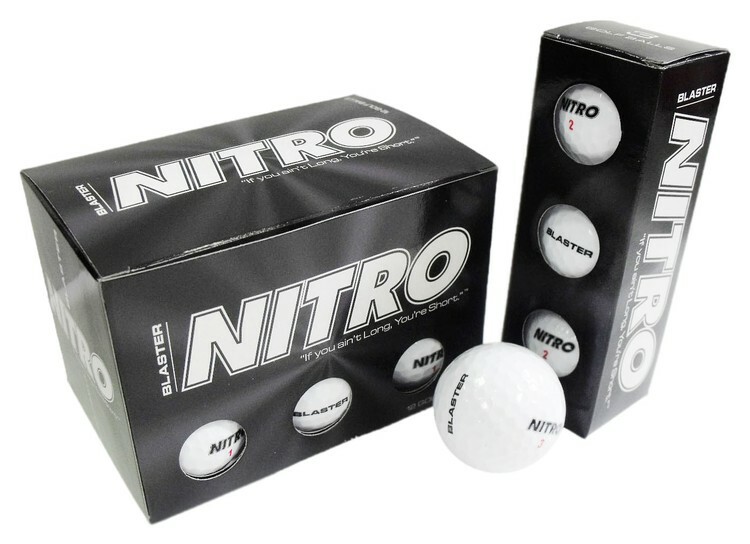 We offer hundreds of styles and brands of printed golf balls in tubes, sleeves and dozens, and each can be custom printed with your logo, slogan, motto or promotional advertising message. 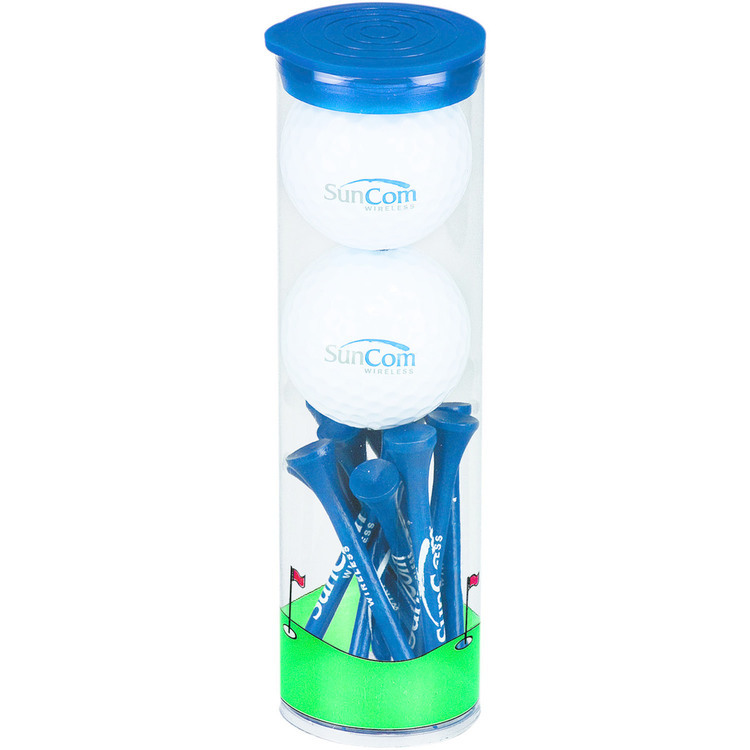 Golf ball tubes make great outing and tournament attendee and participation appreciation gifts for your customers and employees. Clip the patented CaddyCap to your golf bag for quick and easy access to your golf tees. Simply slide the cap upward to remove a tee. 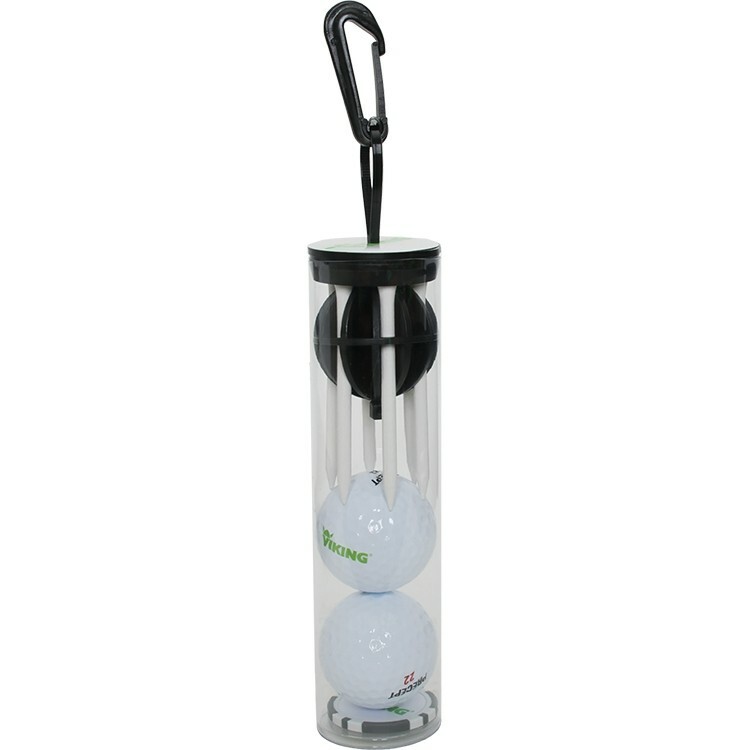 CaddyCap clear tube with black cap includes: six 2-3/4" white wood tees, two Callaway Warbird 2.0 golf balls Price includes a full color imprint on the golf balls and epoxy domed cap. Clip the patented CaddyCap to your golf bag for quick and easy access to your golf tees. Simply slide the cap upward to remove a tee. CaddyCap clear tube with black cap includes: six 2-3/4" white wood tees, two Callaway Warbird 2.0 golf balls and a poker chip. 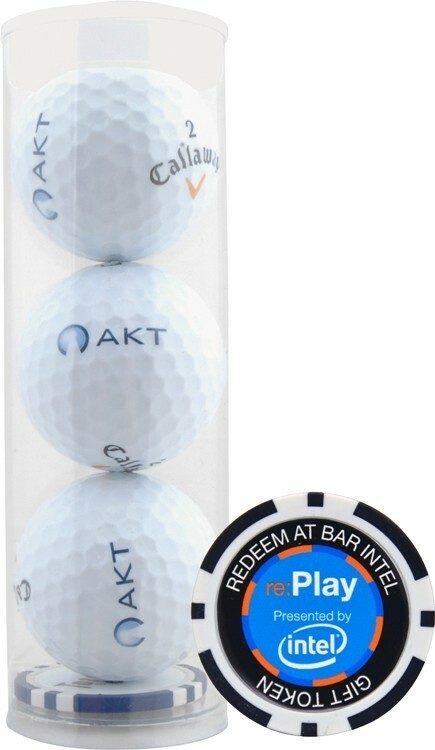 Price includes a full color imprint on the golf balls, poker chip and epoxy domed cap. 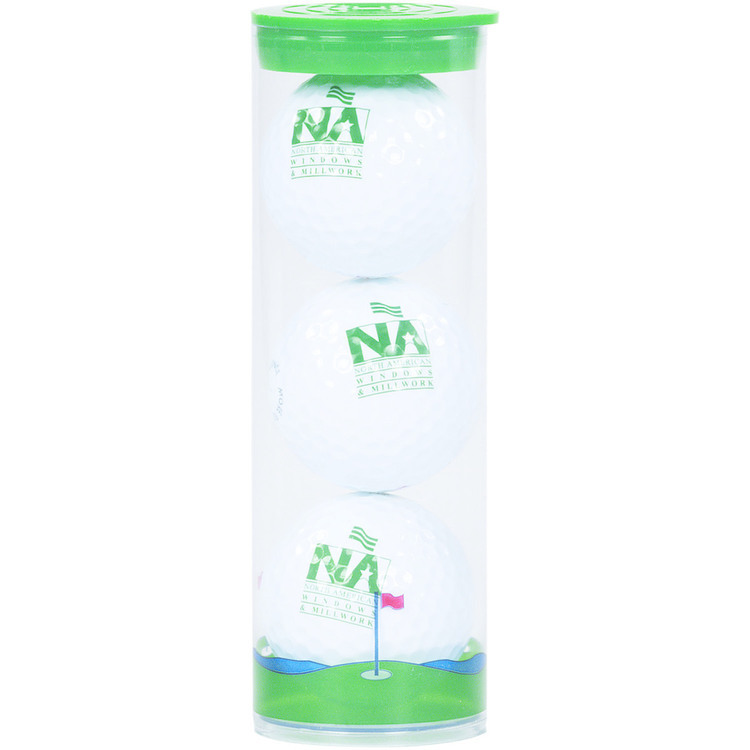 Golf balls in clear tube packs imprinted with your logo or promotional advertising. 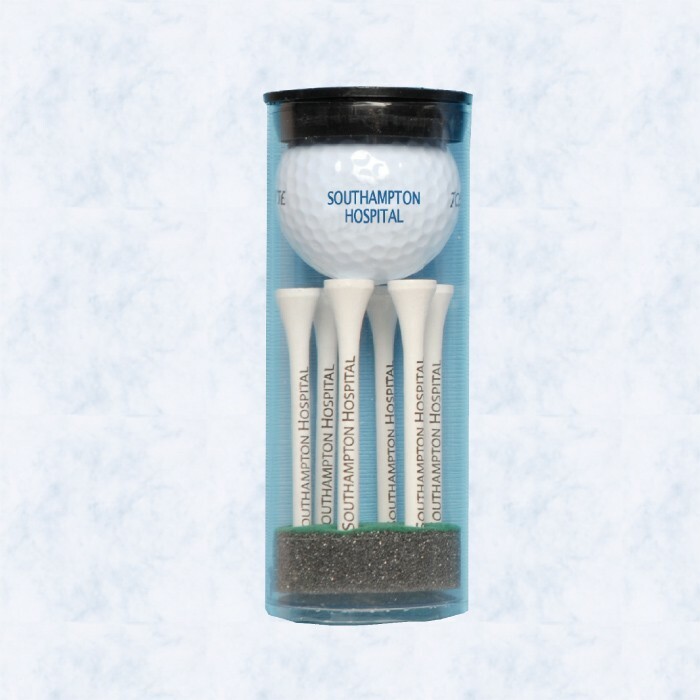 Our personalized golf ball tubes are easy to give as a promotional gift for tournament players and attendees. Sponsor a charity scramble event and promote your company logo with our custom printed golf items, and bring attention to your cause and your logo. Call us today!